All it takes is a few minutes to change your Twitter password. Here we'll explain exactly how to do so easily and from the comfort of your smartphone. It’s never a bad idea to change your passwords from time to time. Not only because of the chance of errors or security breaches, like the recent Twitter bug, but also because your password might not be as secure as you thought. That’s exactly why we always talk about the most used passwords of the year. 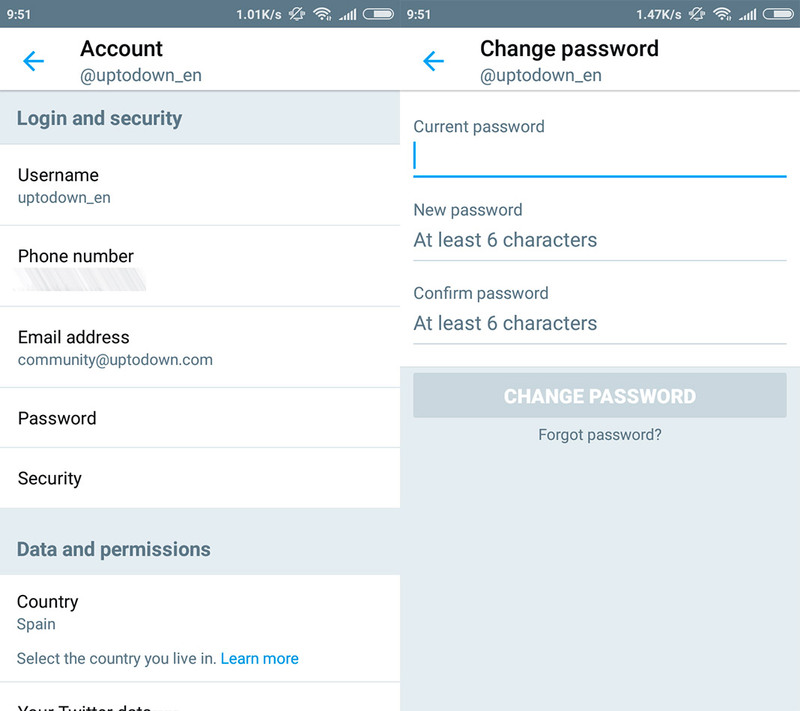 Changing your passwords is pretty easy, and today we’re here to tell you how to change the password for your Twitter account from your smartphone. 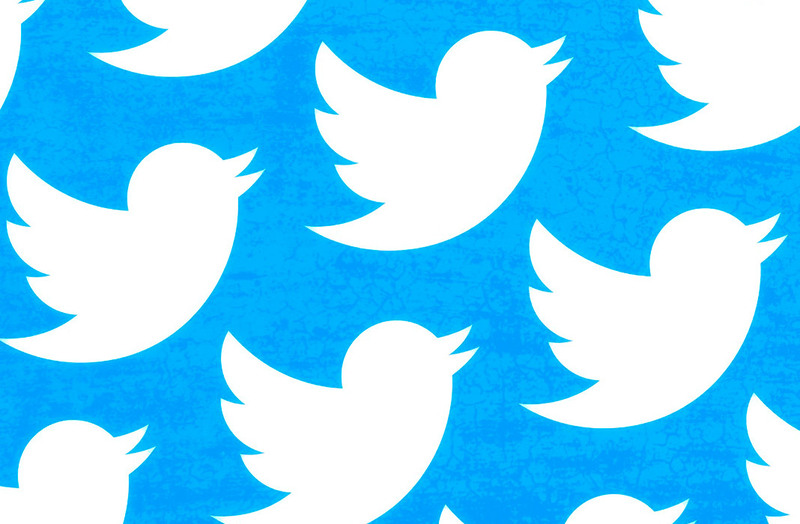 Changing the password for your Twitter account won’t take very long. Just a few painless minutes and you’ll have your new password ready to go. 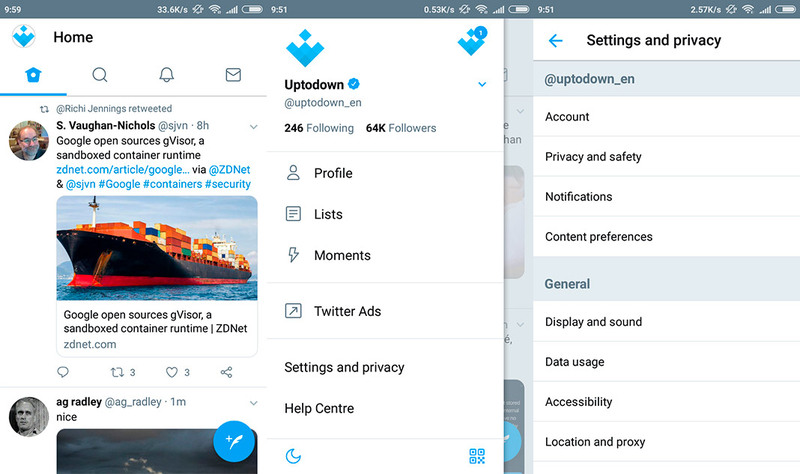 The first thing you have to do is open the official Twitter app and open the side menu by tapping on your profile picture found in the upper left corner of the screen. In the new menu you have to tap “Settings and privacy” to access a new screen. Among the different options, you’ll select “Account.” Just a few more screens and you’ll have your new password set up. Your account screen is pretty straightforward. All you have to do is tap “Password” and then you’ll see the last screen. To change your the password for you Twitter account, you just have to enter your current password and in the next two fields, the new password you want to use. After that, you’ll be able to use the new password you’ve chosen from now on. Simple, right? Previous articleMarch to the beat in the strange and fun PARADE!